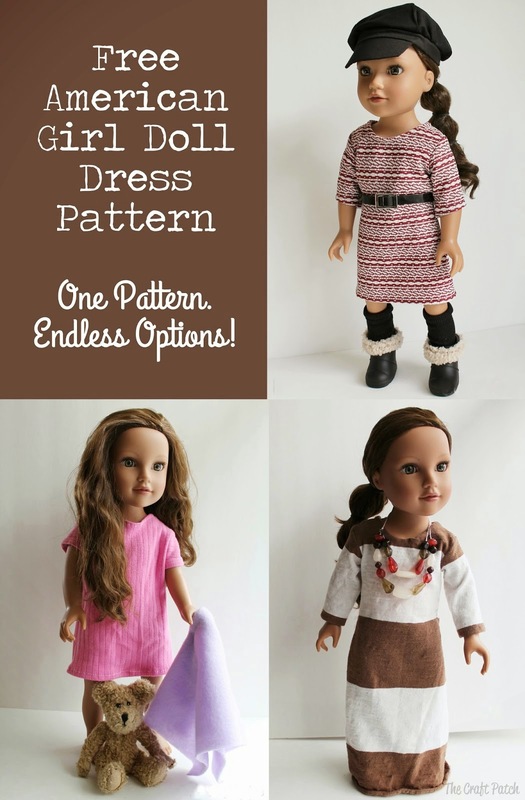 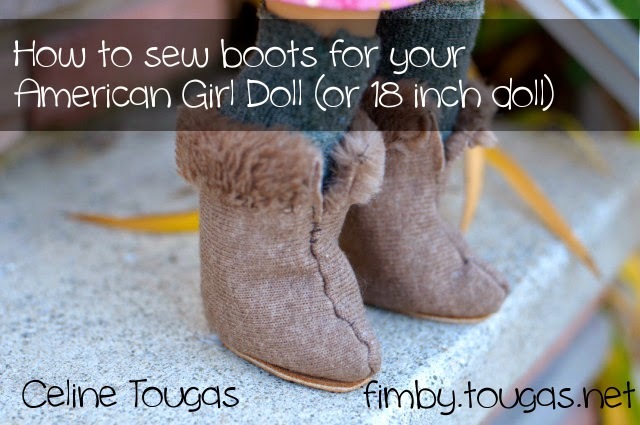 Here are plenty of ideas for making dolls clothes to give as holiday gifts! 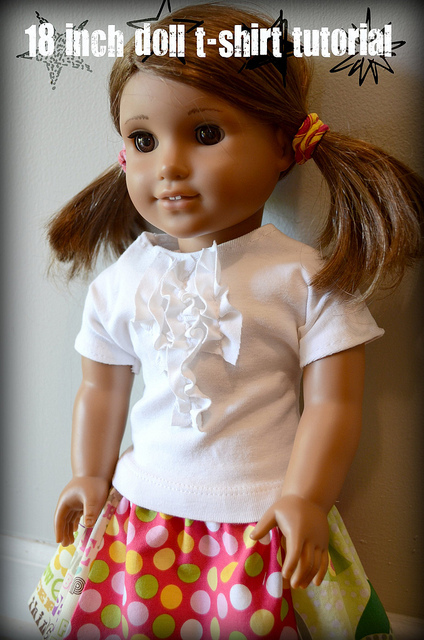 What little girl wouldn't LOVE new clothes for her dolls? 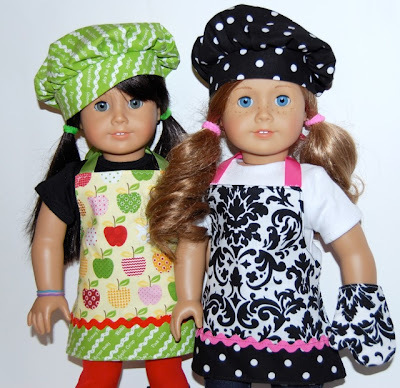 If you haven't started - - begin now!! 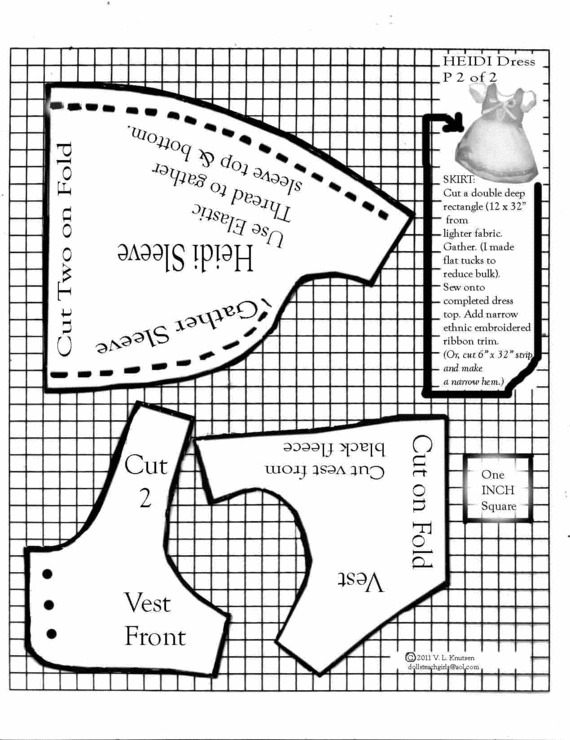 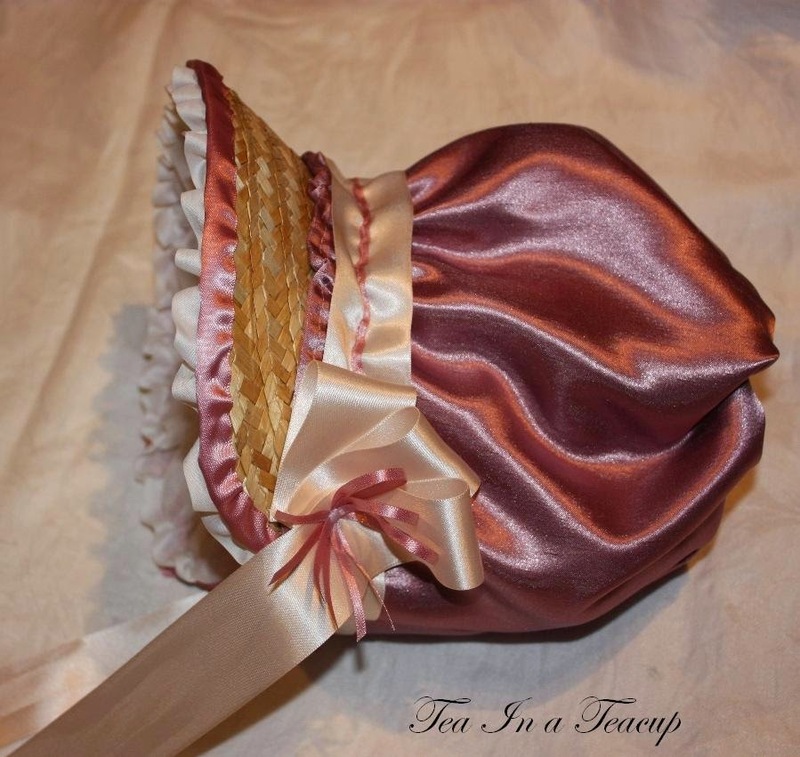 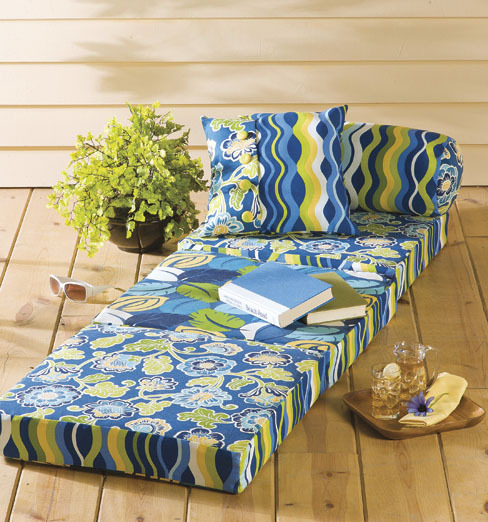 Here are PATTERNS and TUTORIAL to begin making items for gift giving right away. 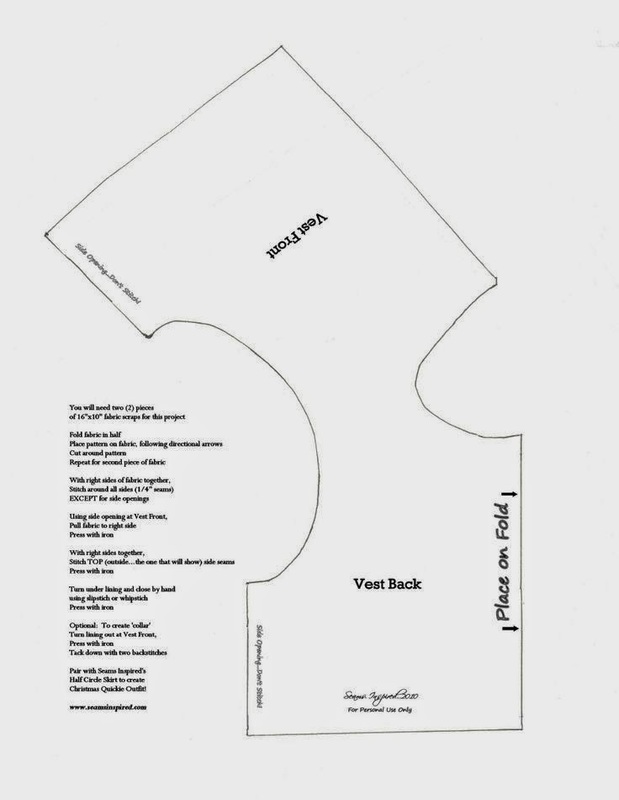 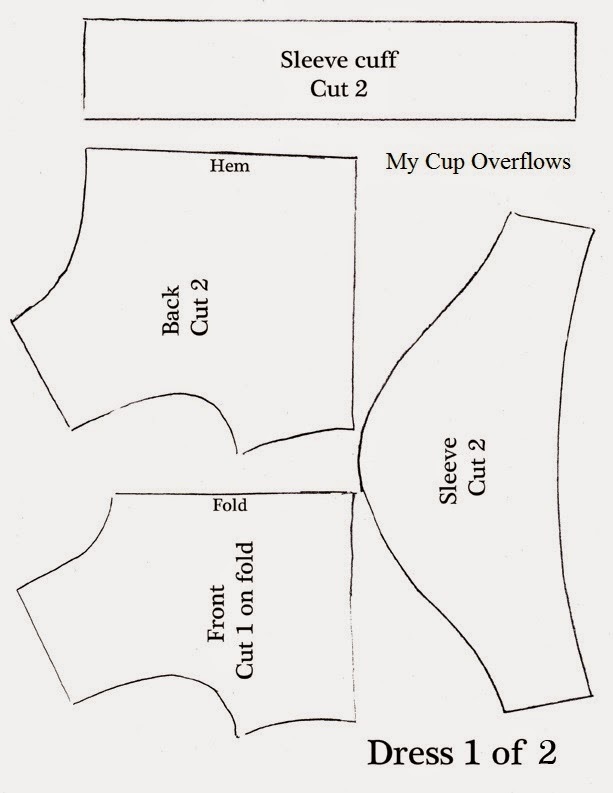 Click on photo for T-shirt tutorial link! 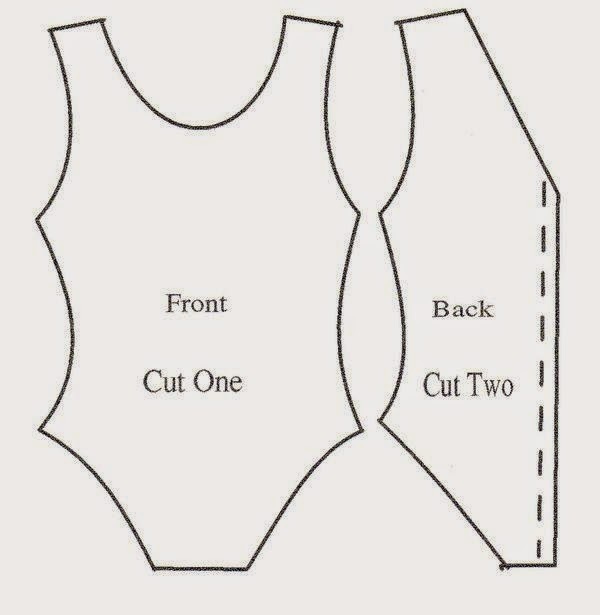 This article is so helpful!! 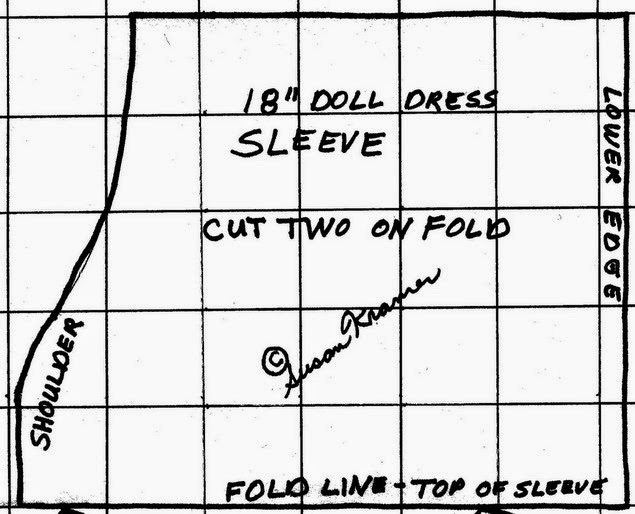 The lines drawn on the dolls in the photo below show exactly where to measure your dolls. 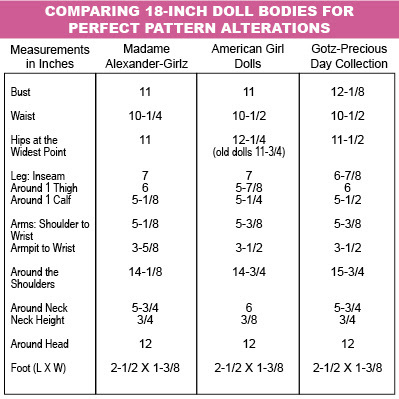 Bust and Shoulders: One obvious difference among the three dolls is the bust measurement, which is quite a bit larger on the Gotz doll. 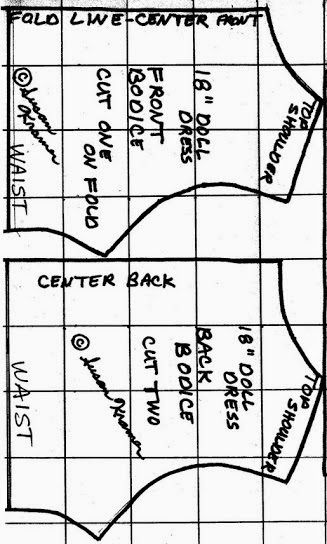 But, her larger bust line is really caused by the width of her shoulders. 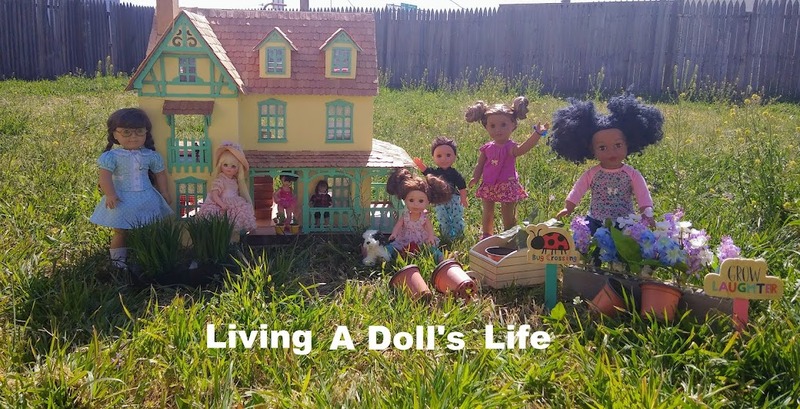 The distance around her shoulders is a full inch larger than the American Girl doll… and 1-5/8 inches larger than the Madame Alexander doll. 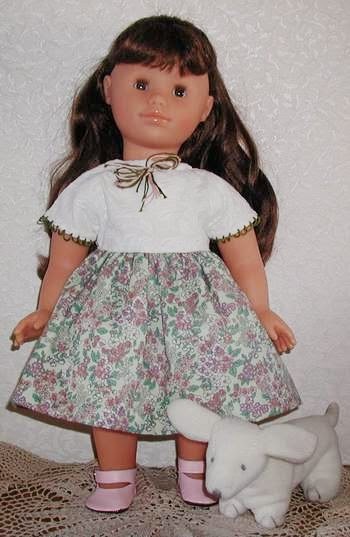 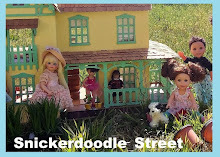 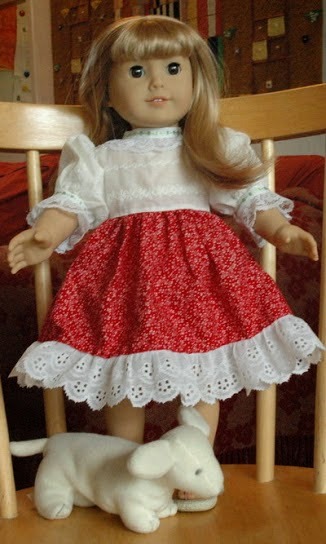 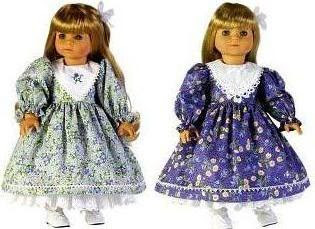 Sleeve Length: The Madame Alexander doll has slightly longer arms, but because her shoulders are narrower, her sleeve length is almost identical to the American Girl doll. 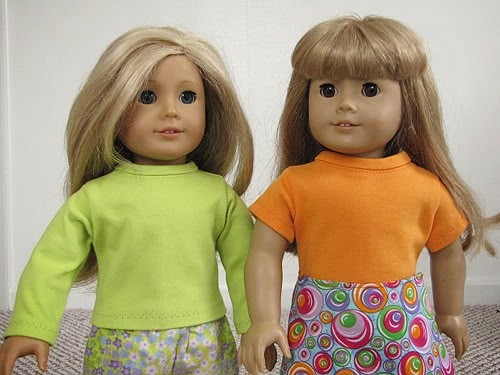 And, don’t forget the Gotz doll’s wide shoulders. Even though the Gotz arms are the same length as the American Girl, you have to increase her sleeve length if you don’t increase the width of the shoulders on the doll clothes patterns. 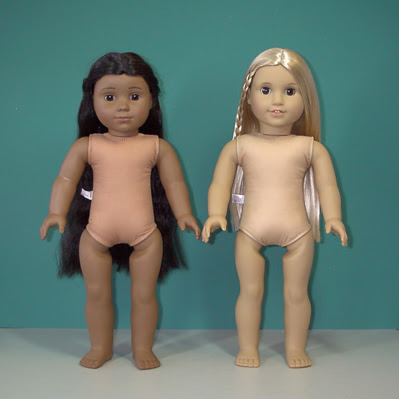 The American Girl doll has bigger hips and a more rounded bottom. 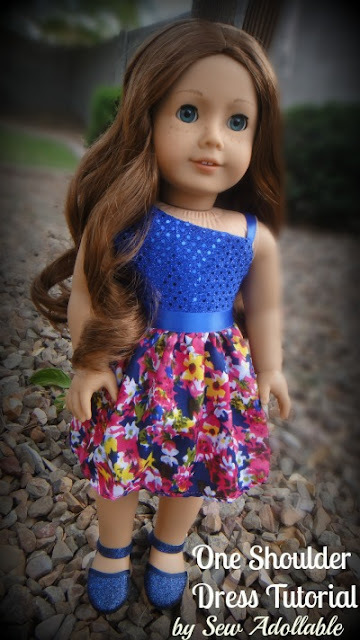 She also has a shorter, thicker neck than the other dolls. 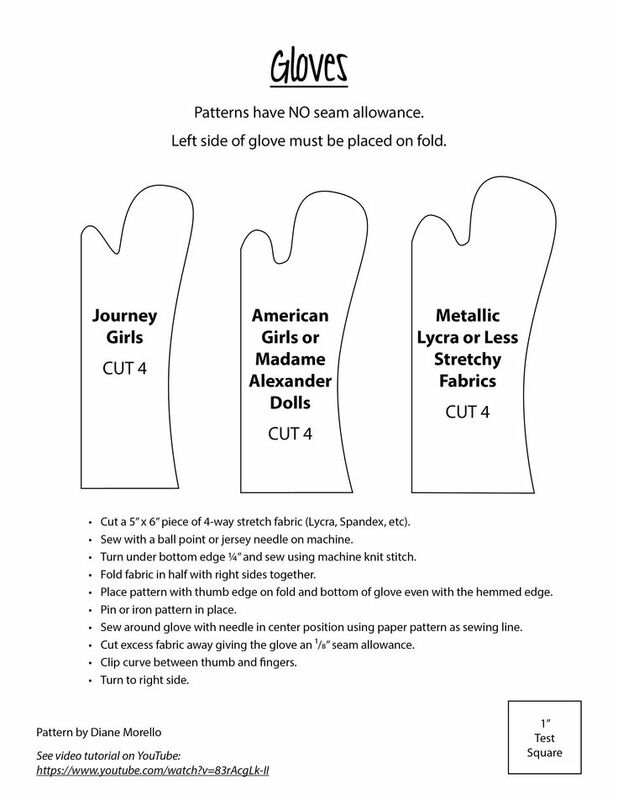 When you’re making tight pants or boots, remember the Gotz doll has larger, 5-1/2 inch calves. 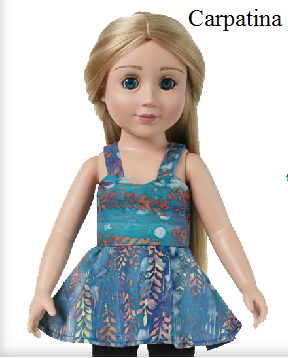 (Although it’s not shown here, the older American Girl dolls also have 5-1/2 inch calves.) 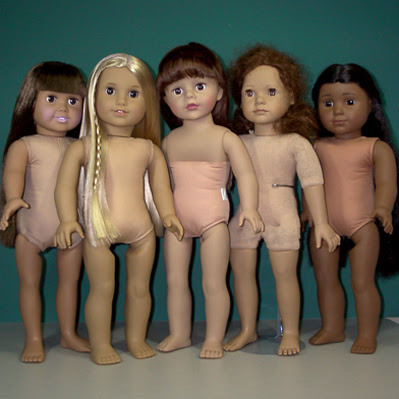 All the dolls’ heads and feet are almost identical in size. 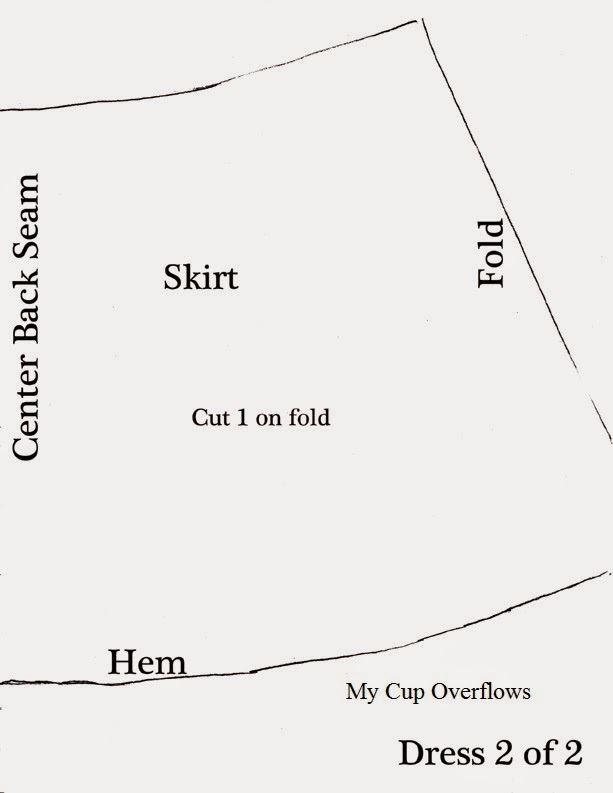 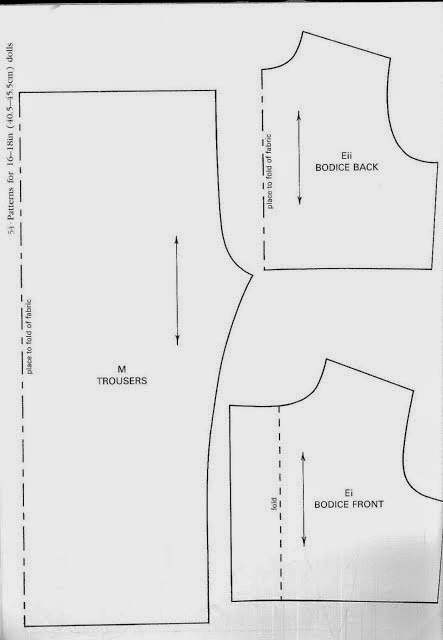 Their inseams are similar enough to make their pant lengths the same. 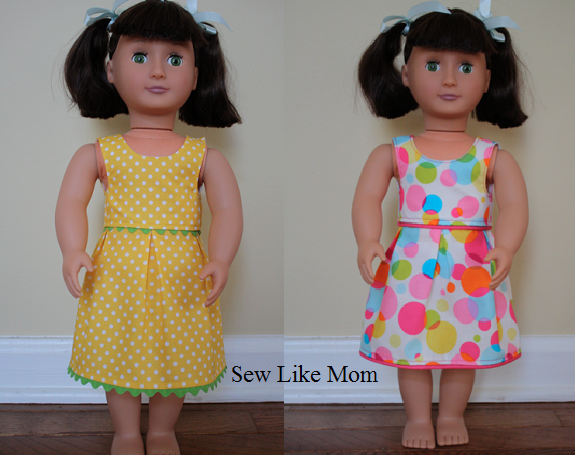 So, even if you’re sewing for just one doll, always measure your doll. 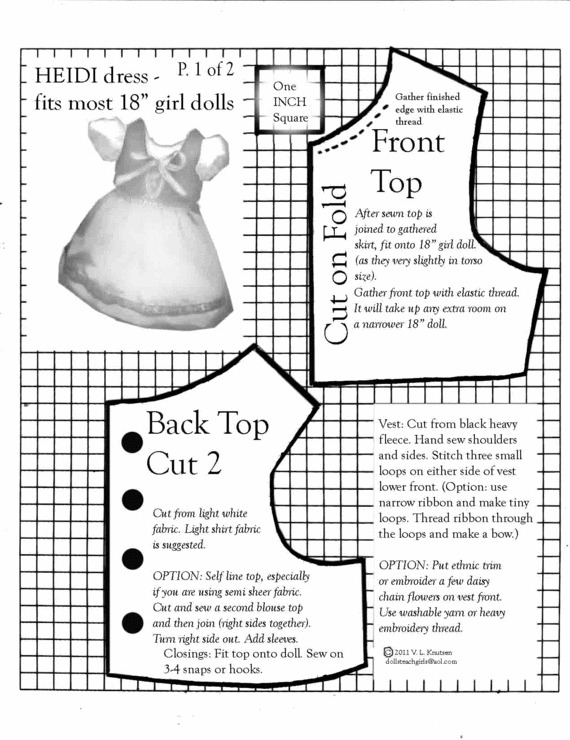 Then, measure the doll clothes patterns and compare each area. 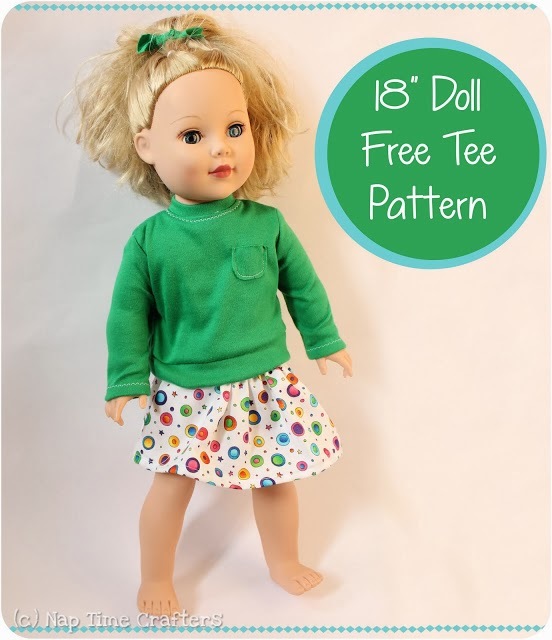 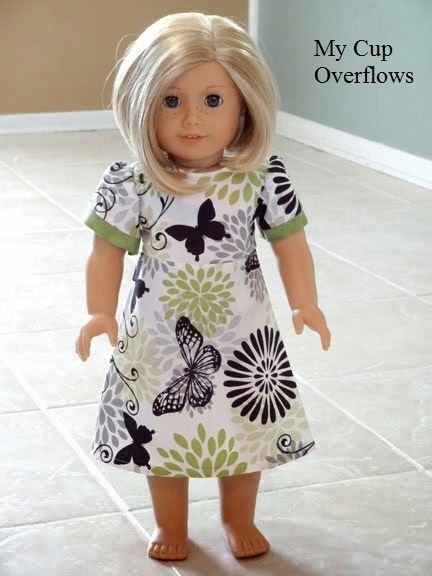 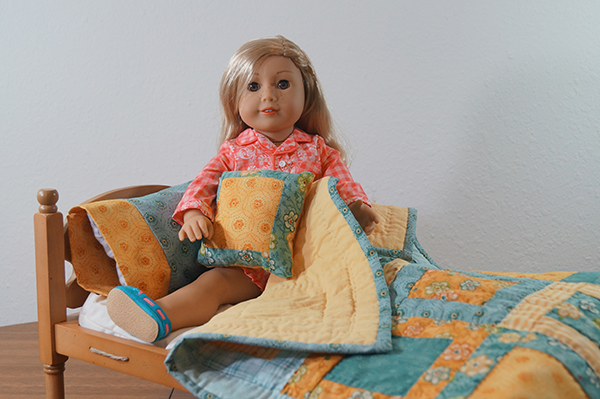 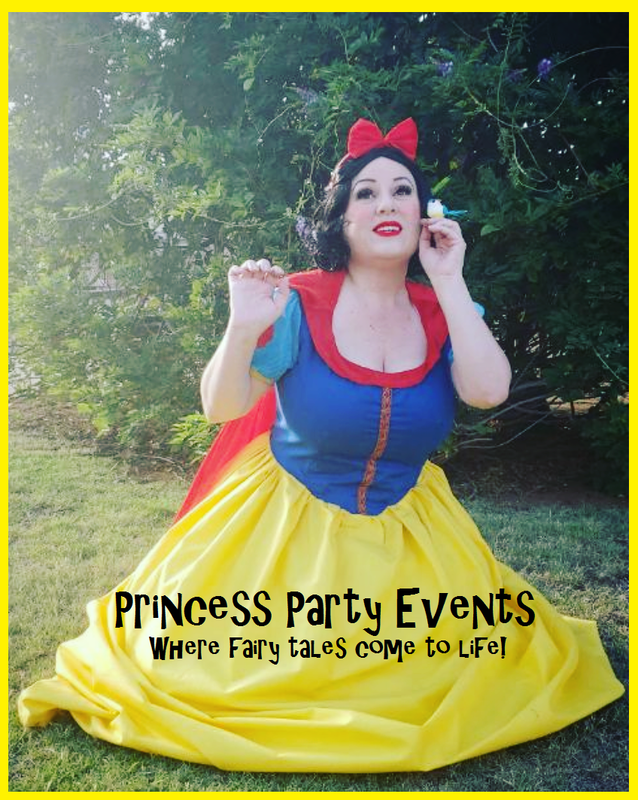 If you’re making doll clothes to sell, or if you own several different 18-inch dolls, you’ll need to make a few alterations so the clothes will fit all the various dolls. 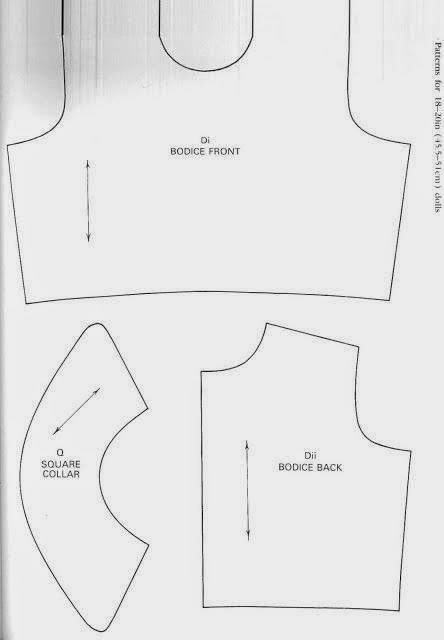 Begin by using this chart. 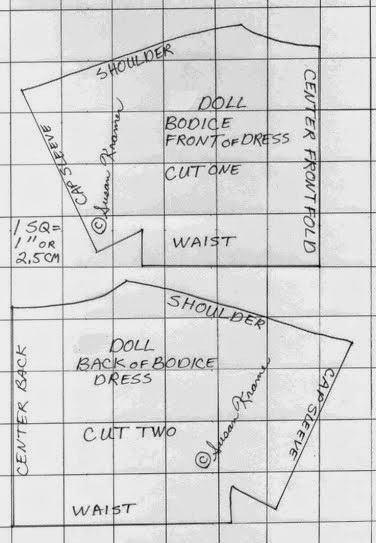 For all of the dolls to wear the same clothes, cut the doll clothes patterns large enough to fit the biggest measurement in each body area. 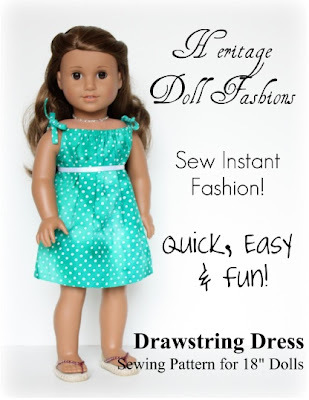 For example, make sure the bust fits a doll that measures 12-1/8 inches; the waist 10-1/2 inches; and the hips 12-1/4 inches. 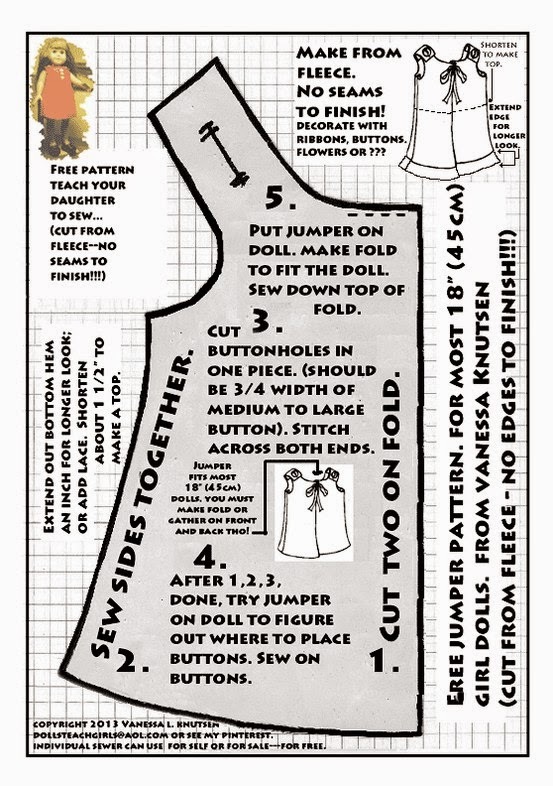 Remember to add a small amount to each measurement for ‘ease,’ unless you want the dolls’ clothes to be skin-tight. 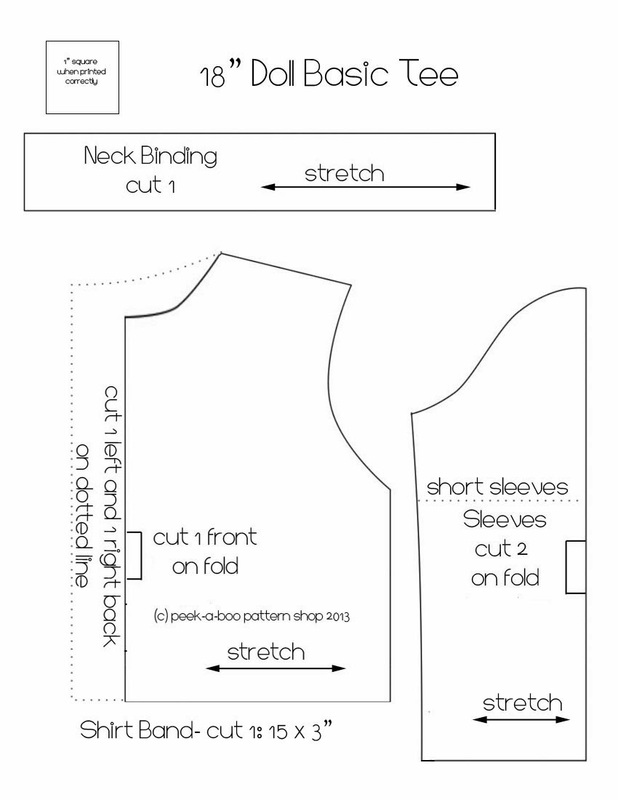 One Shoulder dress. 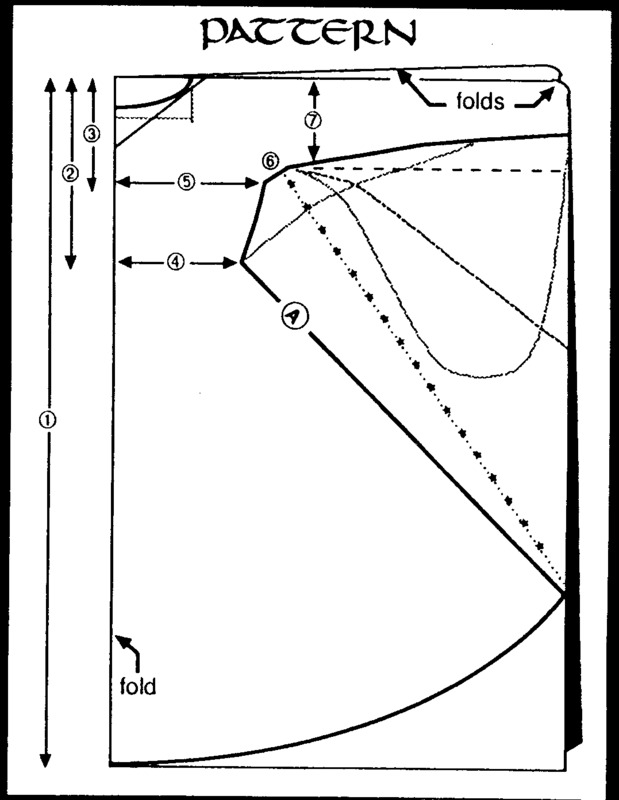 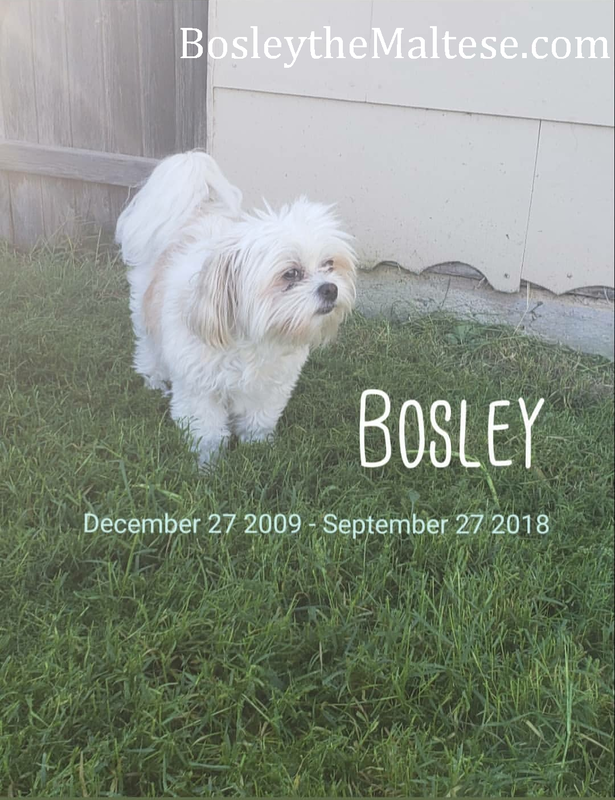 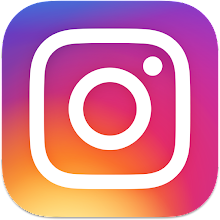 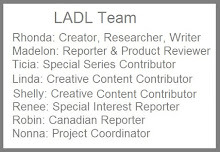 Click on the image for link.